Bulakeño foodies gather together during the SM Hypermarket Street Food Fest held right at their turf in SM Center Pulilan.  The SM Street Food Festival is a grand showcase of the Philippines’ best brands, favorite street food, and hottest celebrities and is the perfect place for anyone looking for good food, great promos, and awesome experiences with friends, family, and the stars. 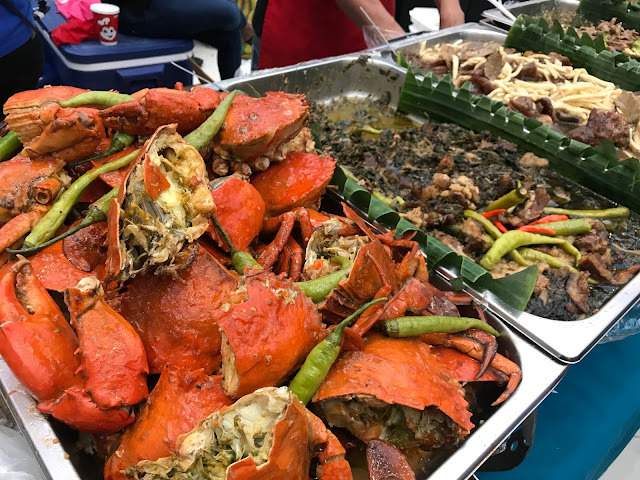 The event featured over 50 food stalls of mouthwatering street food from favorites like Ilocos empanada, takoyaki, okonomiyaki, grilled liempo, leche flan, sisig, boneless bangus, lumpiang shanghai, lechon, burgers, shabu-shabu, pizza, pasta, banana cue, saba con hielo, shawarma, crispy crablets, gambas, samu’t saring kakanin, nachos, chicharon among others. Also joining the mix is SM Eats famous for the “National Meryenda” Turon with Langka, cheesy corn, ginataan bilo-bilo, affordable rice meals, kwek-kwek, lumpiang toge, and other must-try’s Siopao Sarap and Soft-Serve Ube Ice Cream. 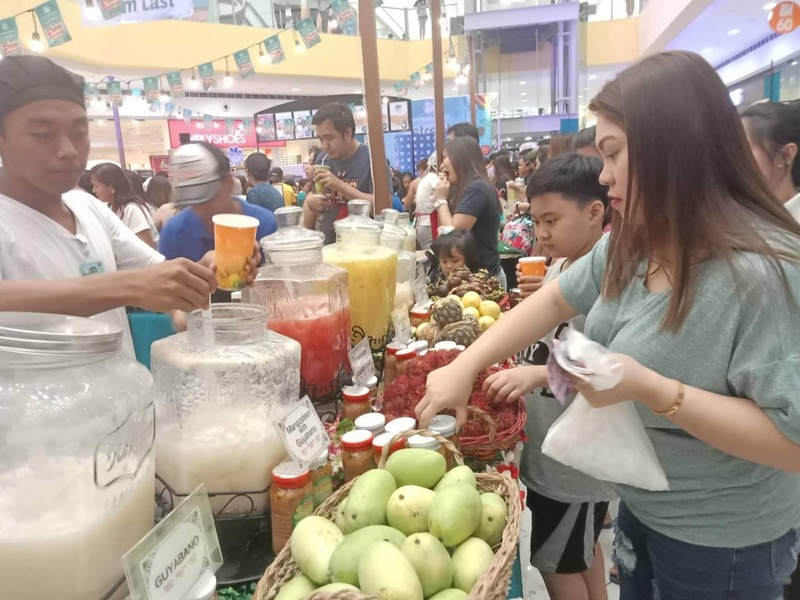 Furthermore, the stalls also displayed fun activities, games, and special promos courtesy of the Philippines’ biggest brands like Nestle, San Miguel, Unilever, Alaska, Century, Del Monte, P&G, Monde, Bounty Fresh, CDO, Farm Fresh, and Mekeni. Street Food Festival goers had a blast hauling special bundles, promos with freebies, and discounts up to 30%. 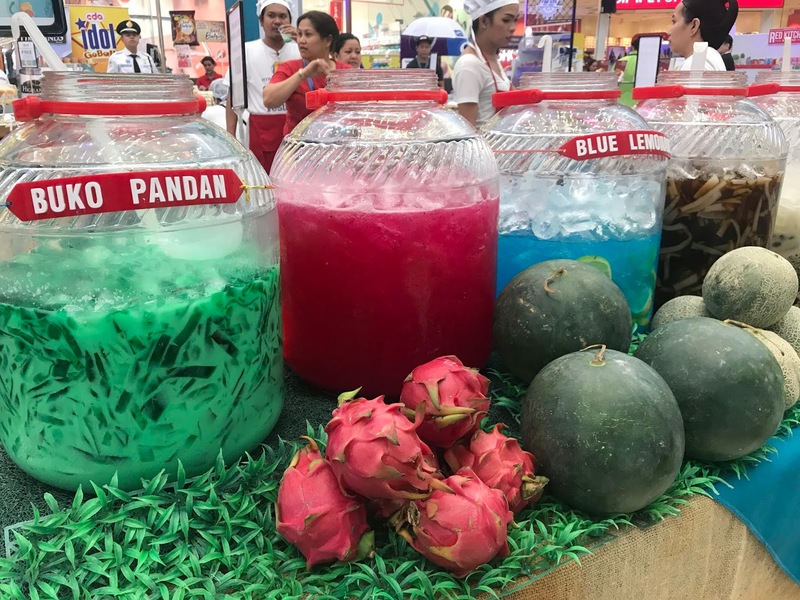 Exciting demos by the Philippines’ biggest brands’ sous chefs amazed the crowd as they taught creative ways in using everyday ingredients and other secrets to their food masterpieces. They also shared exciting twists on favorite products guaranteed to bring much needed variety to the dinner table. SM Street Food Recipe contest likewise highlighted shoppers’ cooking skills where winners took home special grocery packs. All it takes is posting a photo of the signature dish on Facebook with the recipe and the hashtag #SMStreetFoodRecipe. 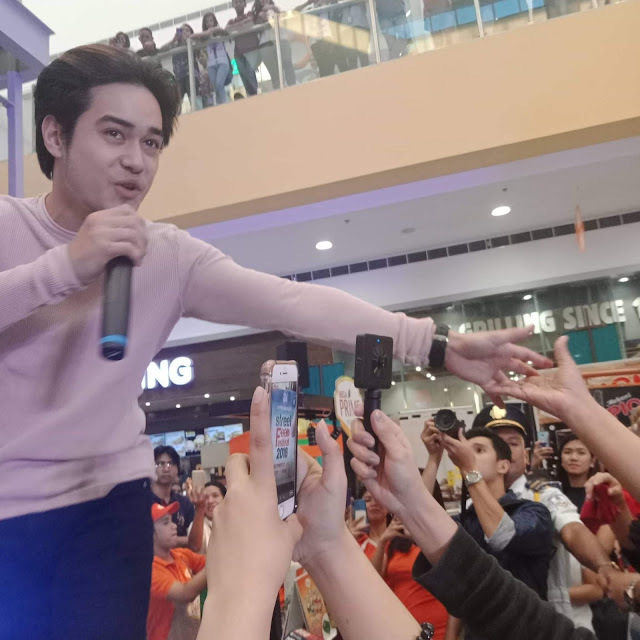 The day became extra special as celebrity dancer/actor Kim Last came by for a meet and greet, to whom shoppers had the rare chance to have their selfies and even groufies. Lucky Shoppers also took home exciting prizes after completing the stamp card that serves as a guide through the event’s delicious journey. Give away such as grocery packs also surprised shoppers who shared their SM Street Food Festival moment on Facebook.